Milan is found in the Lombardy region of Italy and is one of the most historically important regions in the country. 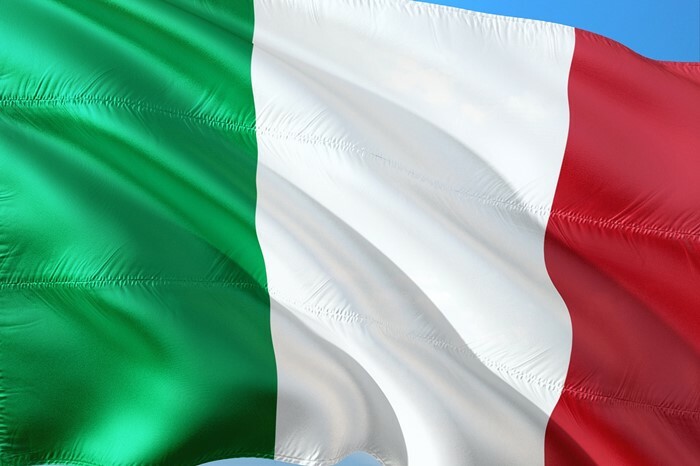 It boasts of a long, storied past that has helped to shape the history not only of Italy but also the world. 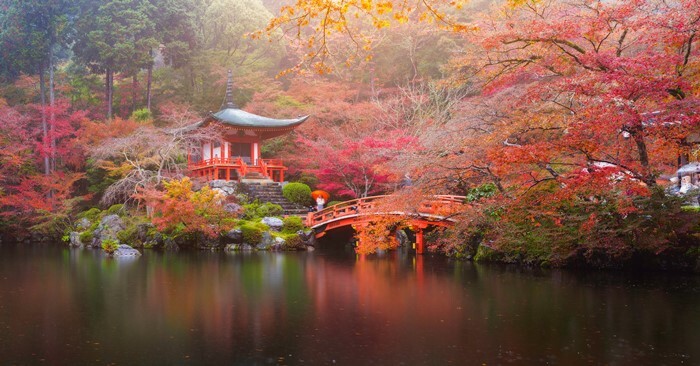 Visitors to the place would surely be entranced not only by the splendor of the sights but would also be enthralled by the historic significance in each nook and cranny. 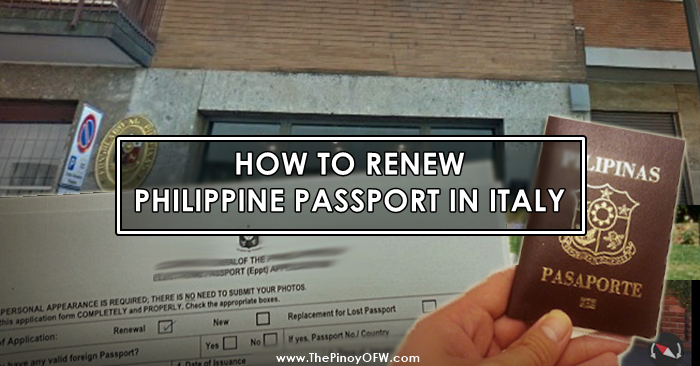 Milan is also a popular destination among OFWs to find work as there are some job opening available where Pinoys apply. The Celtic tribe known as Insubres founded the ancient Milan city but they were overrun by the Romans in the second century BC. Throughout its history, Milan has been under the control of the Celts, the Romans, the goths, the Lombards, the Spaniards and the Austrians. The long line of conquerors and leaders have certainly left a mark on the culture and the area. Milan is the second largest Italian city. There is one shopping area in the territory – comprised of Via della Spiga, Via Manzoni, Via Sant’Andrea and Via Montenapoleone – and is known as the Quadrilatero d’Oro or the Rectangle of Gold. Milan also has the Galleria Vittorio Emanuele shopping mall which is one of the premiere shopping destinations in the area. Milan can be considered as an important art center in the world with several opera houses, art galleries and architectural wonders right next to each other in its vicinity! Duomo de Milano, the fourth largest cathedral in the world, is found in the center of Milan and is one of the most visited places in the area. The Teartro alla Scala, the world-renowned opera house, is found in the region. It can seat two thousand spectators and is recognized as being one of the best opera and ballet theaters in the world. The Teatro alla Scala also is home to the La Scala Theatre Chorus, the La Scala Theatre ballet and the La Scala Theatre Orchestra. One of the most popular art galleries in the world is Pinacocteca di Brera as it holds the works of Rapahel, Caravaggio, della Francesca, Mantegna and many other artistic giants in its vaults. The Visconti and Sforza families were influential patrons of the arts and commissioned such artistic giants as Leonardo da Vinci, Michelangelo, Filarete and Bramante to put their artistic flourishes to good use under their sponsorship. Leonardo da Vinci’s Last Supper fresco painting is housed in the Santa Maria delle Grazie church. The Santa Maria delle Grazie is also a huge architectural draw as it combines both gothic and renaissance styles to perfection. Another highlight of the area is that it is considered as one of the high fashion capitals in the world – with boutiques for Versace, Pucci, Dolce and Gabbana, Armani and Prada dotting its landscape. It is recognized as the 12th most expensive city in the world. It has a month-long celebration dedicated to the high fashion style of the high-end brands in its community. Giuseppe Verdi, for whom the Milan Conservatory got its name, was a rejected applicant to the facility in 1833. However, he improved tremendously and showed such musical flair and genius that he got recognized for the musical savant that he is. 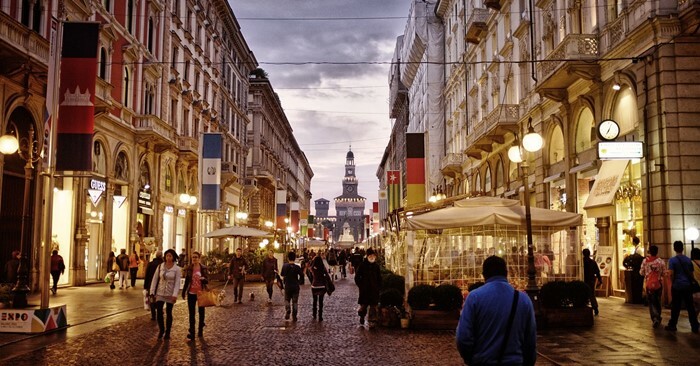 Milan is also home to a huge immigrant population from all over the world. Immigrants from the Philippines, Egypt, Morocco, Albania and Ukraine are among the biggest groups in the area. Milan is also home to not just one, but two, of the most powerful and decorated football teams in the Italian football leagues – Inter Milan and AC Milan! Both football powerhouses have their home games in San Siro stadium which is also considered as the largest stadium in Italy. From 7:00pm to 9:00pm, Milanese indulge in the tradition of aperitif – finger food that can be indulged in cafes, bars and lounges where people congregate. Milan is a huge melting pot of cultures and it is this diversity that makes it a vibrant community that has a unique identity which attracts millions upon millions of tourists to its doors on a yearly basis.